More than 10,150 bidders from 54 countries registered to participate in the February 26 - 28, 2019 Edmonton auction—up approximately 19 percent from the same auction last year. More than 10,150 bidders from 54 countries registered to participate in the February 26 - 28, 2019 Edmonton auction—up approximately 19 percent from the same auction last year. 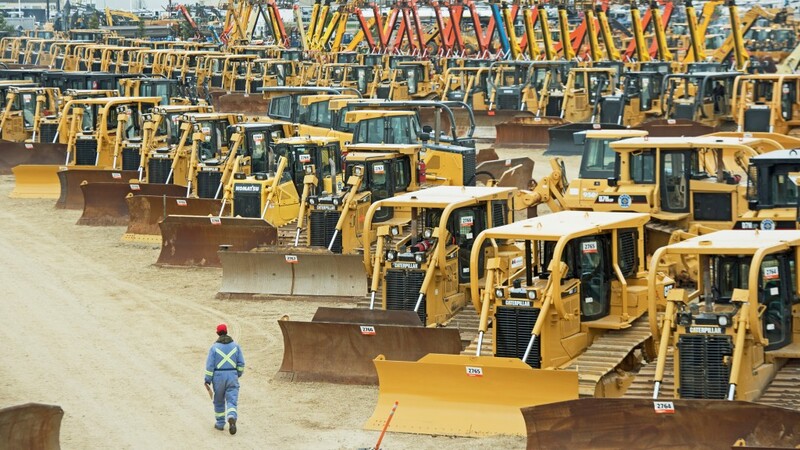 Approximately 89 percent of the equipment in the auction was sold to Canadian buyers, with buyers from Alberta purchasing 52 percent, while international buyers from countries such as Australia, Singapore, and the Netherlands purchased 11 percent of the equipment. Approximately 69 percent of the equipment in the auction was sold to online buyers.